The Cunningham Team Greenville Real Estate Blog: Butterfly Adventure Time! Butterflies are pretty awesome and running until July 13th The Roper Mountain Science Center is holding its 3rd Annual Butterfly Adventure. This isn’t just for the kids! The gorgeous winged creatures are enjoyed by all ages. 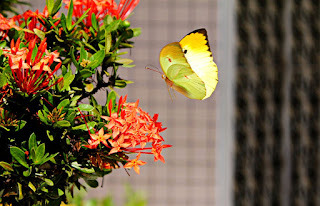 Fluttering in and around the Fred W. Symmes Tropical Rainforest foliage, hundreds of butterflies can be observed and you can learn about their life span, where they go and why. 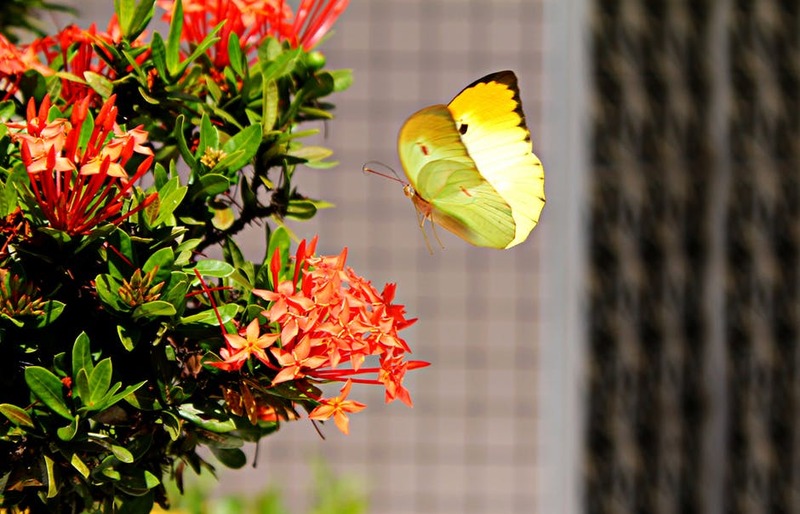 Butterflies get all of the attention so don't miss the Natural Science habitiats, Living History Farm and Marine Lab! Tickets can be ordered online. The exhibit is open Tuesday through Saturday from 9:00 am to 3:00 pm. They are closed for the 4th of July.